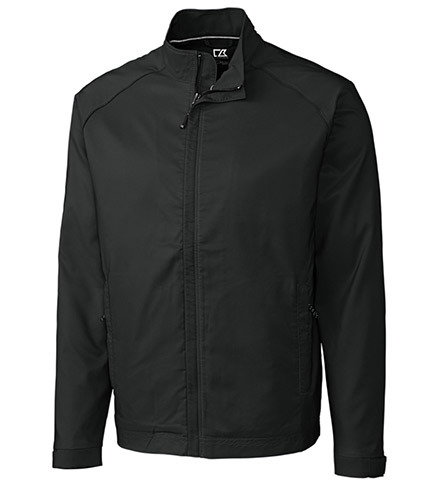 The Cutter & Buck WeatherTec Blakely jacket keeps the wind and rain at bay, while the clean lined styling holds seasonless appeal. Styled with a covered full-zip front, adjustable sleeves, wind-shielding mock neck and lower front pockets. 100% polyester. Machine wash. Imported.